Caption: 05/07/2004 Mungo, Angola. Raquel, Luisiano’s mother in a nutrition center in Mungo. 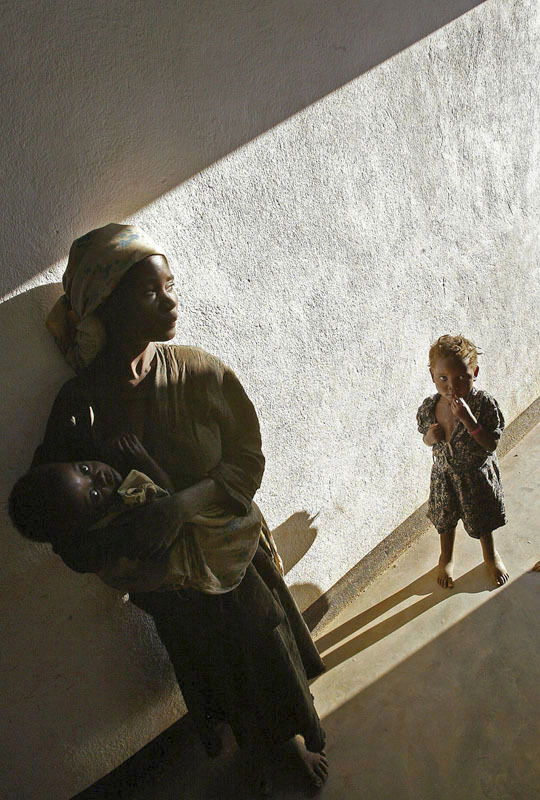 Hunger in Angola is the consequence of a conflict which lasted 27 years: over 4 million persons were displaced.